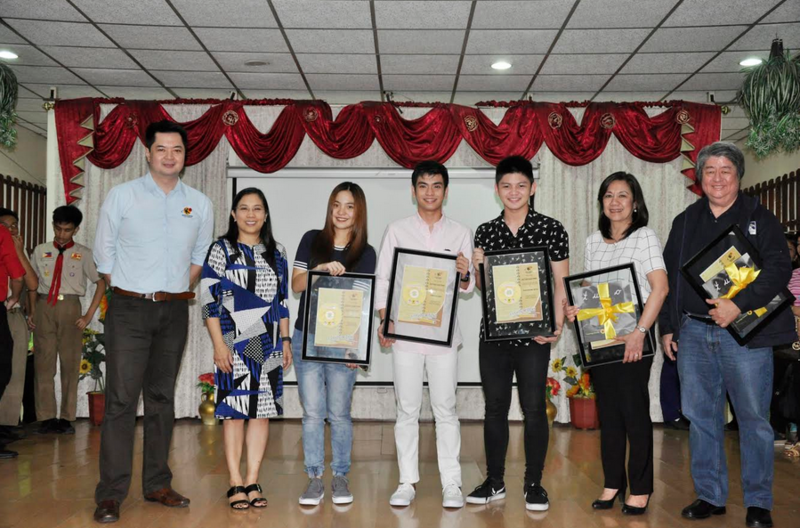 The Knowledge Channel and Insular Foundation jointly launched the “Estudyantipid” Financial Literacy Video Episode for High School Araling Panlipunan at the Pitogo High School in Makati City recently. “Estudyantipid,” a 20-minute video on the Macroeconomics of earning, savings, and consumption, tells the story of three high school friends, Jordan, Raph and Marla, who think of a way to earn money during vacation. They decide to hold a bazaar of upcycled and second-hand items by pooling their money and devising ways to entice customers to buy their products. Along the way, they learn about the importance of life insurance as an avenue to protect one’s family’s livelihood, and the different forms of investment to save and grow money. The video episode includes the development of session guides for teachers to help them explain better the concepts in the video. It will be aired nationwide on Knowledge Channel which is seen through cable, satellite or digital terrestrial system (DTT) and will be made available for viewing by students and teachers in Knowledge Channel-connected public schools and cable or DTT-serviced homes. It will be integrated in the 2nd semester SY 2016-2017 Araling Palipunan lessons of Grade 9 students. Knowledge Channel was represented by its President and Executive Director Rina Lopez- Bautista and Director for Operations Edric Calma. Insular Foundation was represented by its Trustee and Insular Sr. Exec. Vice President and Sales and Marketing Group Head Jesus Alfonso G. Hofileña, Administrator and Sr. Asst. Vice President and Public Relations Staff Head Ana Maria R. Soriano, and Program Assistant Kristine Michelle M. Tingzon.